Join Michael Davenport and the Tyne & Esk Writers group as they delve into some unusual poetry and prose on the theme of science, often with extra hidden gems of truth as well. From underwater worlds to the smell of a school chemistry lab, the words are vehicles for the imagination. 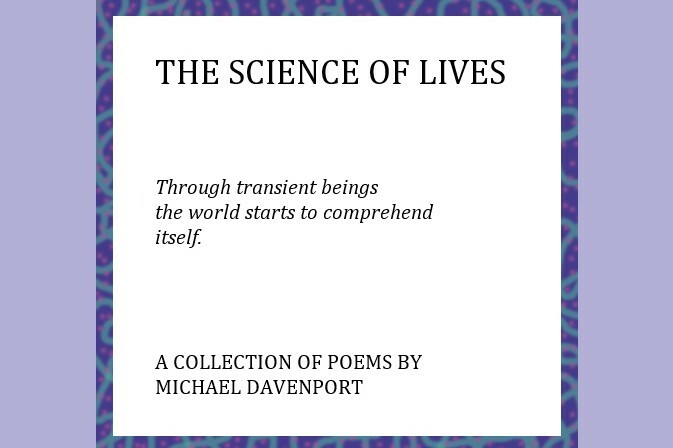 Michael Davenport will open the evening session by reading from his new poetry collection The Science of Lives (published by Tyne & Esk Writers), which will be launched at this event. This will be followed by readings of their science-related work by other members of the Tyne & Esk Writers Group, including an interval and refreshments.